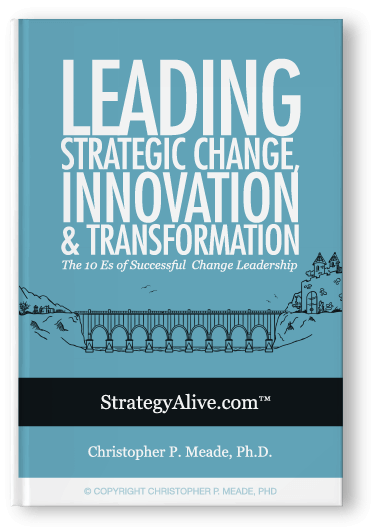 A Case Study In Leading Strategic Change and Cultural Transformation. 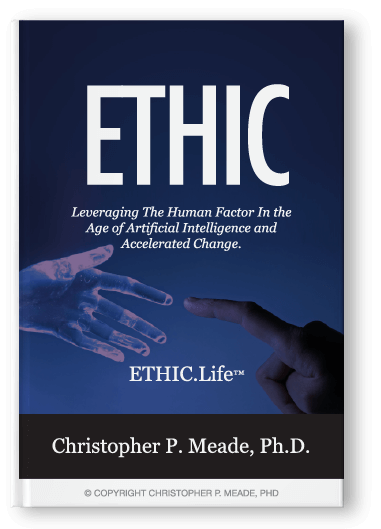 Senior Mangement along with a Work Place Improvement Program Task Force (WIP) was assembled to research possible solutions to reverse this cultural deficiency of employee cynicism and trust erosion. Servant Leadership models were explored as a possible solution. 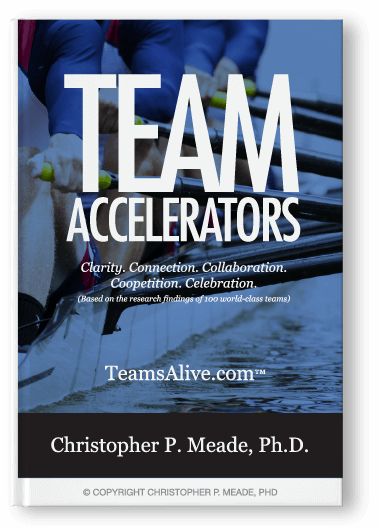 A county-wide strategic solution was proposed by Christopher Meade, PhD and the WIP team. 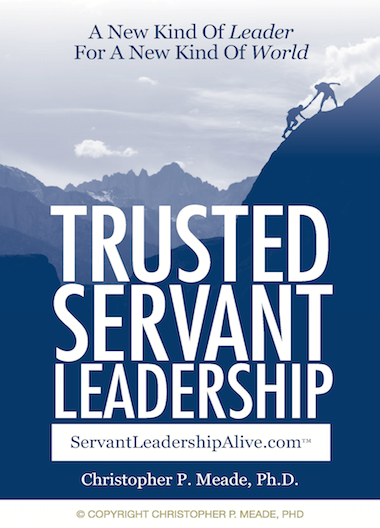 Starting at the top of the organizational, the Trusted Servant Leadership Model™ would be taught to senior leaders, directors and elected officials first. It would then cascade down to managers and supervisors. It would then be taught to team leads and high-impact individual contributors. Finally, a group of in-house facilitators would be, trained, empowered and released to scale the change initiative to the other 1,300 employees. 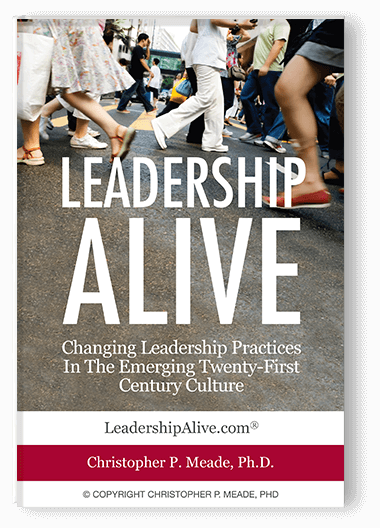 A total of 300+ leaders were trained in Leadership Alive’s Trusted Servant Leadership Model.™ Five cohorts of leaders (between 40-60 per group) were trained over six-weeks (five, 4-hour training sessions, once a week). The training would consist of content expertice, learning groups, breakout activities, homework, reflections, collegial relationship building, a forum compiling of best practices, and a system established to gather shared-insights. 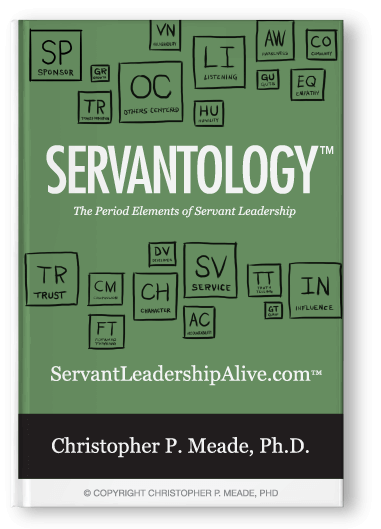 A customized Servant-Leadership curriculum was created and used. During this time, a Trusted Servant Leadership Alumni Group was formed internally to sustain and embed the change initiative into the organization. The investments we have made in our people are already showing up in greater teamwork and improved productivity which has lowered our overall cost of doing business. 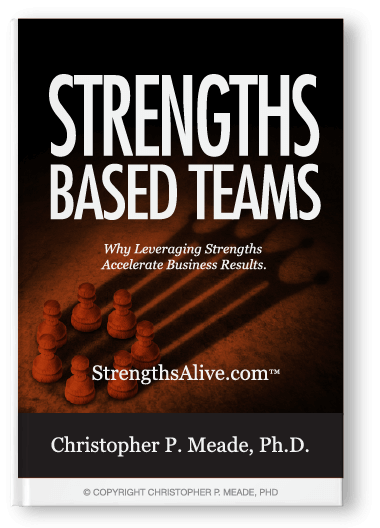 Our plan is to continue to use Dr. Meade to help us further transform our culture as we model the servant leadership and collaborative teamwork for rest of the county. Chris’ presentation of Servant Leadership specifically resulted in an enthusiastic desire by our staff to implement this leadership model across the organization. 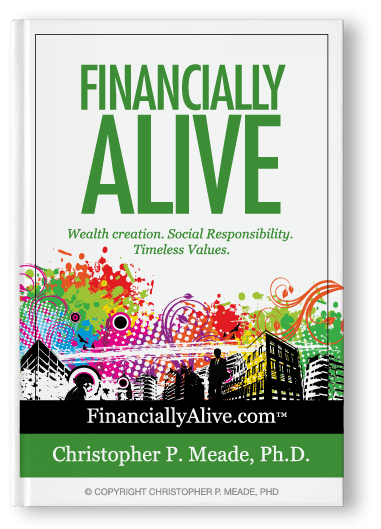 By implementing this practice of Servant Leadership it helped create an environment of trust and accountability. Both qualitative and quantitative assessments and measurements were used to gather feedback data, conduct analysis and determine findings. These are some of the various outcomes from the change program we led. This leadership journey toward positive change allowed leadership and management colleagues to gather together, form trusted relationships, learn more about their strengths as leaders and about how to build a shared future together that exemplifies the timeless principles of Servant Leadership. Employee moral has increased. Employee retention has been strengthened. Increased levels of employee engagement, productivity and job satisfaction were realized. Trust building and in some cases, re-building, multiplied. Legitimate employee and organizational needs were addressed. 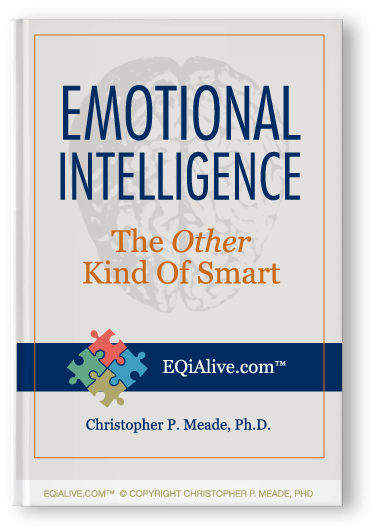 Emotional Intelligence among leadership was elevated. 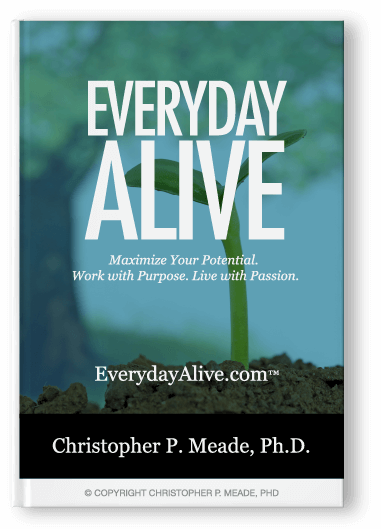 Finally, the leadership handoff was made from Christopher Meade, PhD, and Leadership Alive®, Inc. to an in-house team of leaders, trainers, and facilitators. 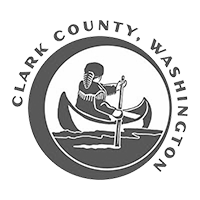 They are now in the process of scaling the Servant Leadership movement that has been catalyzed at Clark County to reach all divisions of the organization and helping them fulfill their mission to become the work place of choice in it’s region and beyond.